The City of Houston says a local Southwest Key facility is not in compliance with occupancy codes. 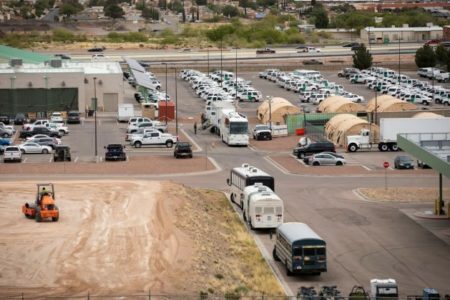 In a letter from the City of Houston to Southwest Key’s chief executive, officials cited concerns about an existing facility located in Southwest Houston. 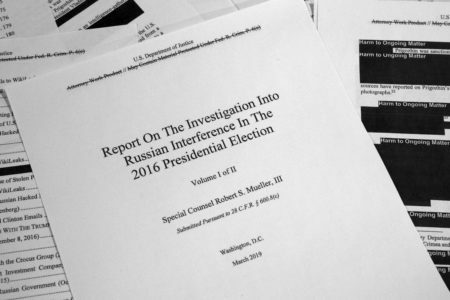 Houston Public Media obtained a copy of that letter. The group is slated to open a center for migrant children in downtown Houston, which Mayor Sylvester Turner has spoken against. Southwest Key said it would review the latest request from the city and decide quickly on their next course of action. 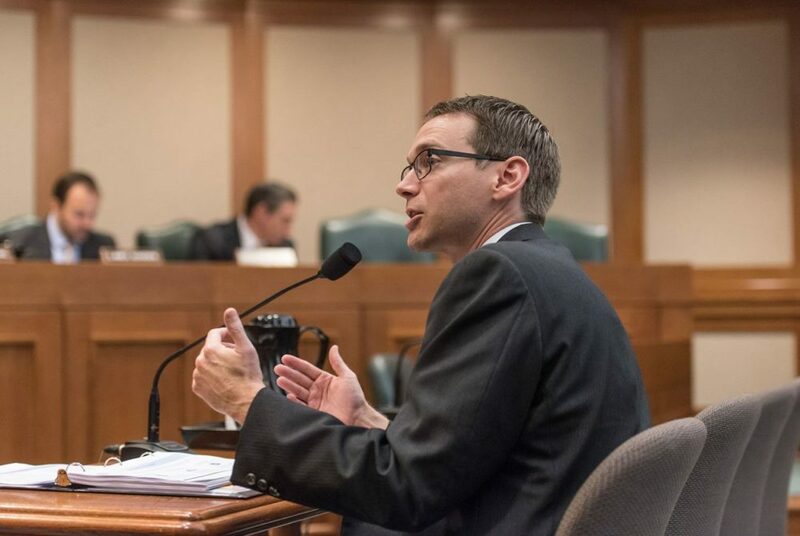 Texas Education Commissioner Mike Morath will roll out the first official grades for school districts Aug. 15. Texas school districts on Wednesday will get letter grades from the state for the first time. In the past, districts and individual schools were rated by the state on a pass/fail basis, deemed either as meeting standards or needing improvement. The Texas legislature created an A-F system during the last session, mandating school districts be graded in 2018. Next year, individual schools will also receive grades. A school is considered passing if it earns an A through D. If it earns an F, the state requires an improvement plan. Five years of an F rating means the state will take over the school. 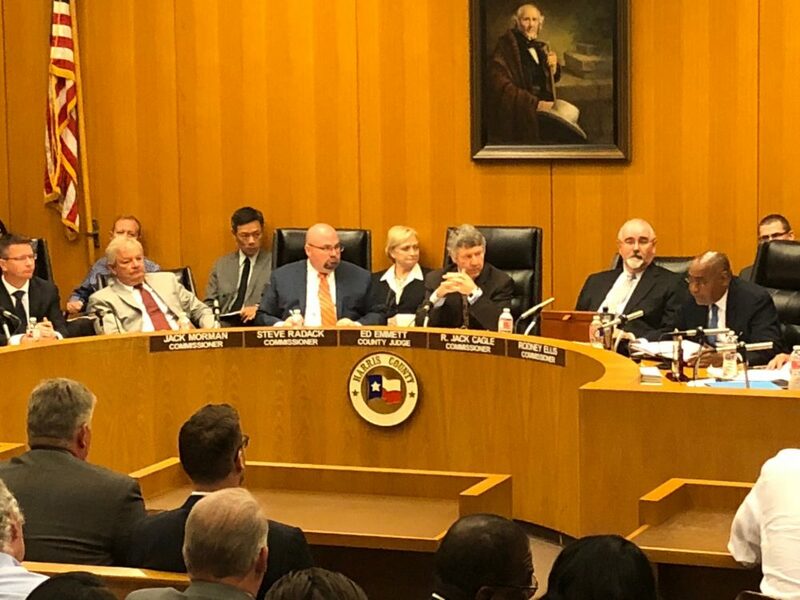 The Harris County Commissioners Court has voted to place a $2.5 billion bond proposal on the August 25 ballot, asking voters to finance a 10- to 15-year program of flood mitigation projects. Harris County commissioners this week formally approved a list of 237 proposed projects they want completed with if voters approve $2.5 billion in bonds on August 25. The Harris County Flood Control District (HCFCD) drew up the list following a series of community meetings in all 22 of the county’s watersheds. More than two-thirds of the money would go to fund what are deemed “local” projects – those Harris County would pay for itself, without any matching federal or state dollars. A new report from Rice University’s Baker Institute recommends future developments west of Houston find ways to keep downstream flooding from increasing, increasing bayou capacity in already developed areas, and building more structures to hold back storm surge along the Gulf Coast. A Jordanian immigrant was sentenced to death on Tuesday after being convicted in what prosecutors described as the honor killings of his daughter’s American husband and an Iranian women’s rights activist in Houston. Ali Mahwood-Awad Irsan was found guilty of capital murder last month in the 2012 fatal shootings of his son-in-law, Coty Beavers, and his daughter’s best friend, Gelareh Bagherzadeh. 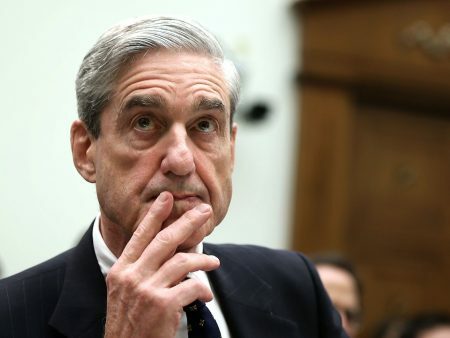 Jurors in Houston deliberated for just 35 minutes — after five weeks of testimony — before reaching the verdict, and the sentencing phase of the trial took another two weeks. Montgomery County officials have confirmed a second case of West Nile Virus for the present year. The county’s Public Health District said the person who has contracted the virus is a male in his 60s who lives in Montgomery County. He is currently being treated at a hospital. 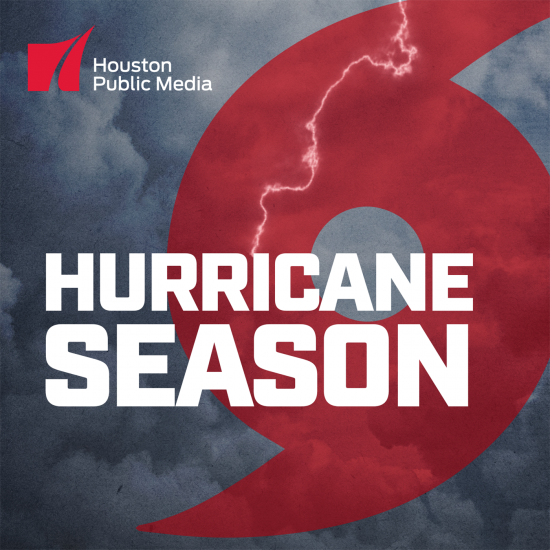 Houston Public Media’s new podcast “Hurricane Season” explores some of the biggest storms that have impacted the Gulf Coast and its development, policies, and people. On this episode, Tropical Storm Allison. Listen on Apple Podcasts, Google Podcasts, or subscribe via RSS.